Within the last few years, the issue of the proper status of exotic dancers or strippers has been litigated throughout the country and the general consensus among courts is that they are employees – not independent contractors — and entitled to at least minimum wage and overtime wages under the Fair Labor Standards Act (“FLSA”). Typically, clubs classify exotic dancers as independent contractors and require the dancers to pay the club fees for the right to perform. The clubs, themselves, do not pay wages to the dancers at all. Rather, the dancer’s pay is completely from the tips from customers. As so-called independent contractors, the clubs do not ensure that the dancers are making at least minimum wage and do not pay the dancers overtime for hours over 40 per workweek. However, courts across the country have found that the independent contractor status is improper meaning the clubs must pay its dancers minimum wage and overtime pay for at least the previous two years. 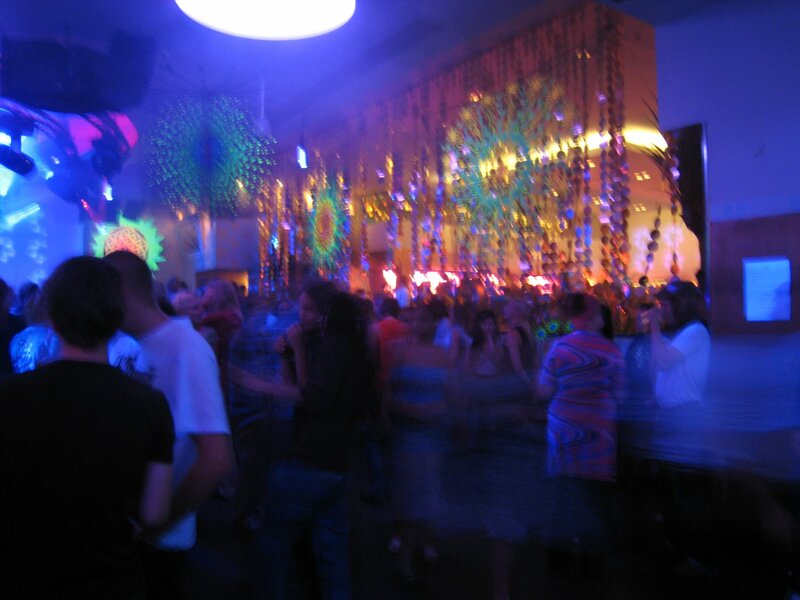 In ruling that the dancers are “employees” as opposed to “independent contractors,” courts have looked to the fact that clubs typically set the prices for tableside dances, set the dancer’s schedules, create rules of conduct, discipline the dancers, and otherwise control the method and manner in which the dancers worked. Therefore, courts have found that the dancers were actually employees – not independent contractors – and as employees, they were entitled to minimum wage and overtime wages pursuant to the FLSA. If your employer has classified you as an independent contractor, you may still be entitled to minimum wage and overtime. To find out, call our firm at 404.313.5538 for a fast, free consultation on your wage and overtime questions.